Creativeworld was officially commissioned by legendary manufacturer NVM, in late 2015, to produce a brand new website. Alongside this we also brought NVM into the world of social media in order to complement the new site and to reach a new audience. NVM wanted to kick the year off with an ‘easy-to-use’ catalogue style website which allowed their extensive client base quick online access to their wide range of products. NVM also wanted to delve into the vast social media market and tasked Creativeworld with creating, maintaining and managing their social presence. 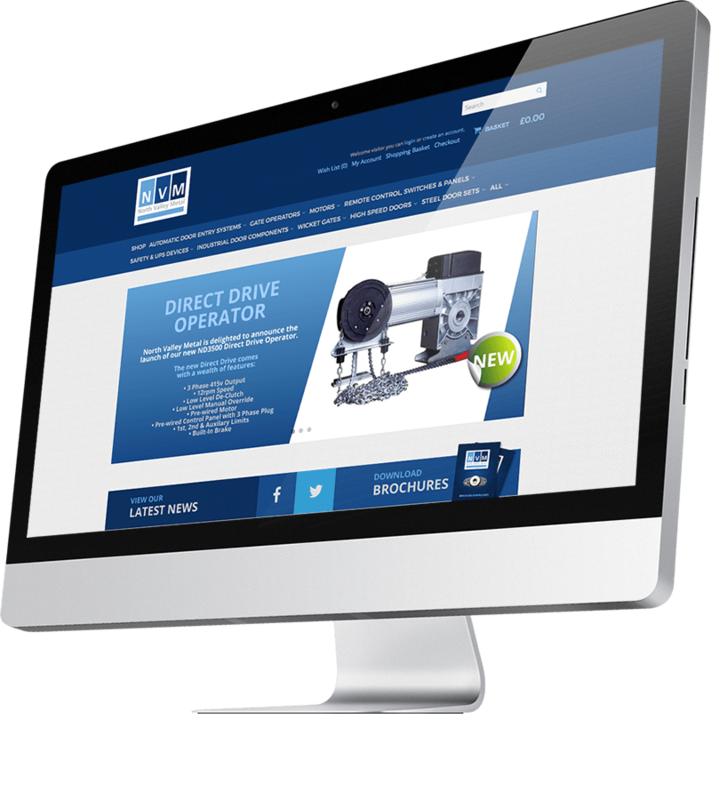 The nvmgroup.co.uk website we produced for North Valley Metal is an online catalogue to showcase the vast array of products they have available and made to order. We have integrated social media feeds into the new website and also included a promotions and featured product section, shop, news and case studies as well as a comprehensive PDF and Technical Datasheet download area. The website incorporates an easy to navigate menu system and advanced search facility to help customers get straight to the products and discover available options easily. Creating a social media presence takes great patience and time in order for it to be successful. 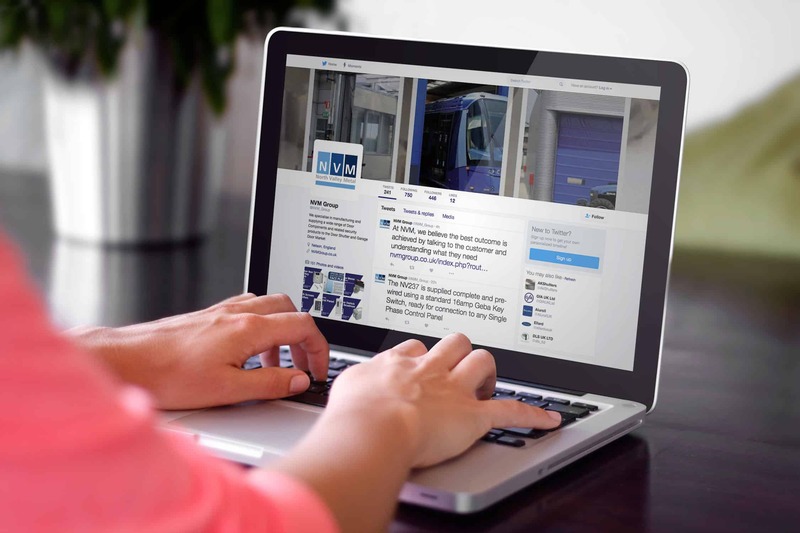 Creativeworld has brought NVM into the social media world with fully branded Twitter, Facebook and LinkedIN pages and continues to maintain their social media streams with the aim of increasing NVM’s client base.